It can be said that Etisalat popular slogan (0809ja for life) inspired their new name and since the change of name, the mobile telecommunication company has proven to be another strong operator providing a wide range of networks and lots of affordable data bundles to their customers. 1GB NIGHT PLAN: This plan is only valid for one night from 12am to 5am it is suitable for night browsers, YouTube and Instagram streamers and also Snapchat lovers. To activate this plan dial *229*3*11#. 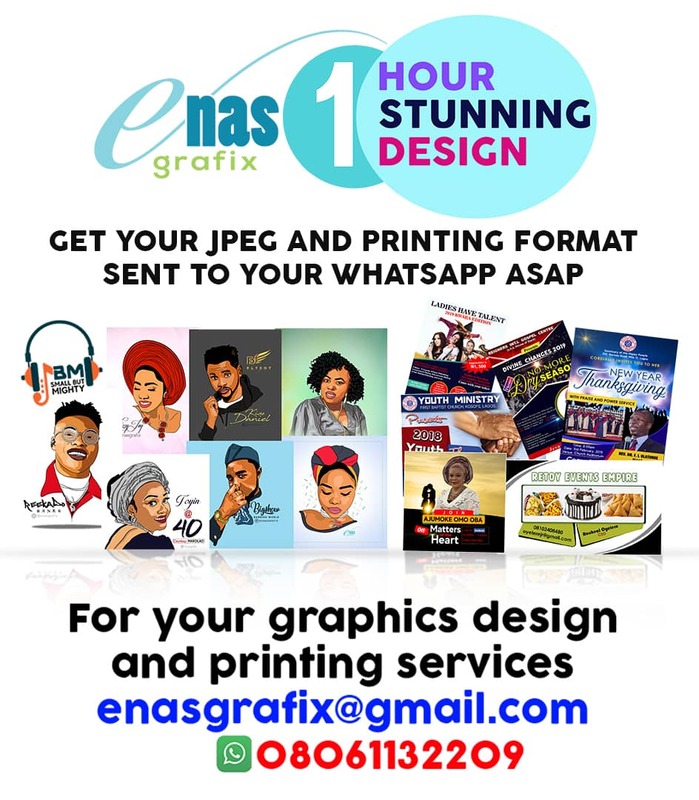 10MB FOR 50 NAIRA PLAN: This plan is valid for 24 hours and is the cheapest of all Etisalat data plans. To activate this plan dial *229*3*8#. 40MB FOR 100 NAIRA PLAN: This plan is also available and valid for 24 hours. To activate this plan dial *229*3*1#. 2GB EVENING DATA PLAN FOR 1,000 NAIRA: This plan is valid for 30 days and can only be used from 7pm to 7am daily for one month. To activate this plan dial *229*3*12#. 1GB FOR 1,000 PLAN: This is the most popular and the most affordable data plan for internet users all over Nigeria, this plan is valid for 30 days and 24 hours daily. To activate this plan dial *229*2*7#. 5GB EVENING DATA PLAN FOR 2,000 NAIRA: This data plan is also usable from 7pm to 7am daily for 30 days and 24 hours during weekends. To activate this plan dial *229*3*13#. 2.5GB FOR 2,000 NAIRA PLAN: Etisalat also offer 2.5gb data to all their users for just 2,000 naira and it's valid for 30 days and usable at any time for the period of one month. To activate this plan dial *229*2*8#. 500MB FOR 500 NAIRA PLAN: To activate this plan dial *229*2*12# this plan is also valid for 30 days and it is suitable and affordable. 1.5GB FOR 1,200 NAIRA PLAN: This plan is valid for 30 days 24/7. To activate this plan dial *229*2*25# or send "AND" to 229. 4GB FOR 3,000 NAIRA PLAN: This plan is also valid for 30 days 24/7. To activate this plan dial *229*2*35#. 5.5GB FOR 4,000 NAIRA PLAN: This plan is valid for 30 days 24/7. To activate this plan dial*229*2*36#. 11GB FOR 8,000 NAIRA PLAN: This particular plan is offered by Etisalat to heavy data users on their network, this plan is valid for 30 days 24/7. To activate this plan dial *229*2*5#. 27.5GB FOR 18,000 NAIRA PLAN: This data plan also is suitable for heavy users and it is valid for 30 days 24/7. To activate this plan dial *229*4*3#. 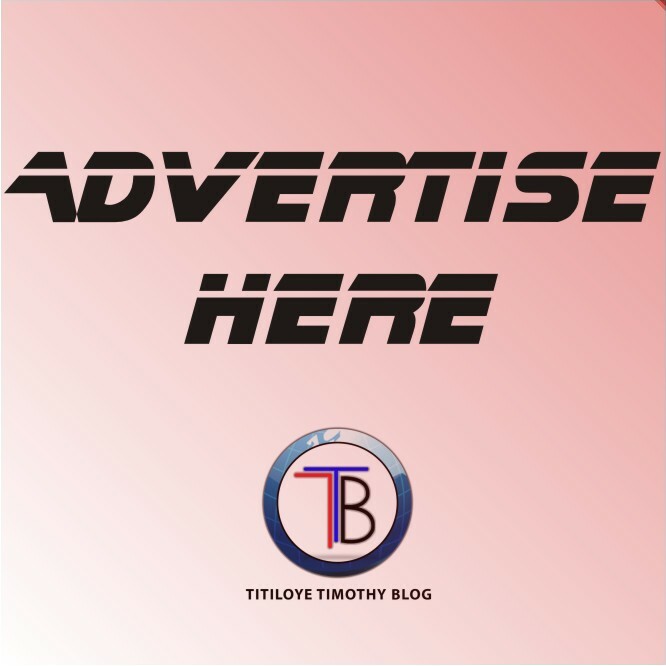 150MB FOR 200 NAIRA PLAN: This plan is only valid for 7 days and it is suitable for internet users with a quick task to complete within one week. To activate this plan dial *229*2*10#. 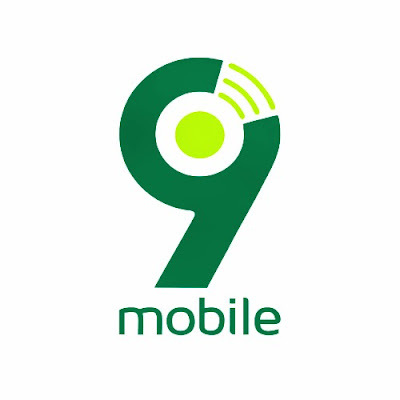 9mobile offers its subscribers varieties of unlimited data plan packs for heavy data usage which ranges from 3 months validity period to 12 months (1year) validity period. 100GB FOR 65,000 NAIRA PLAN: As good as this plan may seem it is only valid for a month and not advisable for any internet users unless certain of exhausting the data before validity. To activate this plan dial *229*4*5#. Dial *228# or send "Bal" to 228 to check for data balance, to disable auto-renewal dial *229*0# or send " Stop" 229, this will disable auto-renewal of your data because if you have enough airtime credit on your phone at the end of the validity period, your data will automatically auto-renew. Dial *229*pin*data amount*number# to transfer data to another Etisalat user. The default transfer pin is 0000. To change the default pin dial *247*0000*new pin#, it is important to know that the highest data you can transfer at once is 50mb five times daily totaling 250mb per day and the minimum data that is transferable is 10mb.